By iwoca, the Xero Connected App for small business credit. In the first of our three-part blog series, we explain how accountants can use iwoca’s Xero app to help clients manage cash flow fluctuations. As an accountant using Xero and embracing the cloud, you’ve seen how technology saves you time and makes your life easier. Accounting tasks that were once laborious and time consuming have been automated and simplified. Forward-thinking accountants are taking advantage of these efficiency gains to offer new advisory services. At the heart of the new advisory services is an ecosystem of third-party apps that connect to Xero. 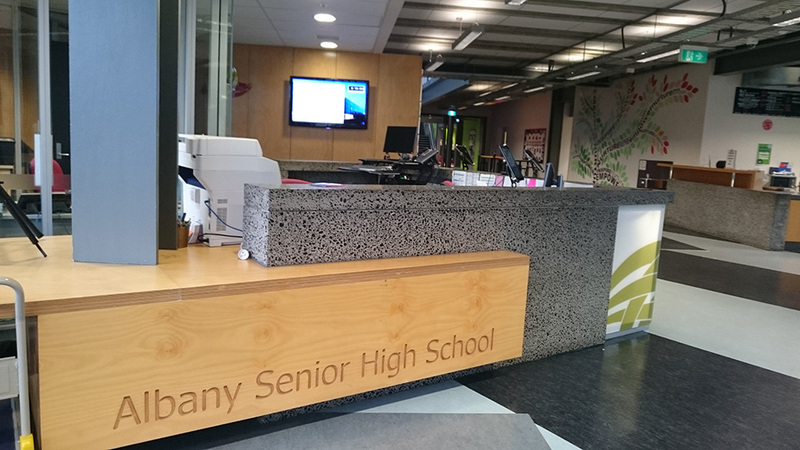 They use Xero accounts data to provide tailored and frictionless service. For instance, at iwoca we have built an award-winning technology platform that uses Xero data to make fast, fair credit decisions. With a few clicks, you can link a client’s Xero data to iwoca. Removing the need to upload additional documents to support their credit application. Credit decisions are made within hours, sometimes instantly. Your client can then draw down the funds at a time of their choice. We call this ‘frictionless finance’. Our mission is to fuel economic growth by giving small businesses the funding they need to buy stock, manage cash flow and fund one-off expenses. We work with accountants across the country on this mission because business owners turn to accountants for trusted and impartial advice on managing their finances. Michael Ogilvie, Director of OBC The Accountants tells us: “In my experience small businesses don’t fully understand the financial situation they’re facing. They’re good at what they do as their core business, but turn to their accountant for support in financial planning. Understanding your cash flow is essential. For some small businesses cash flow problems creep up on them. They need to be looking a year ahead, and this is where we [accountants] can start to play a more active role in forward-thinking. But the unexpected can result in a short-term funding need”. To illustrate, here is the case of a small business who turned to Michael for advice on dealing with cash flow gaps. 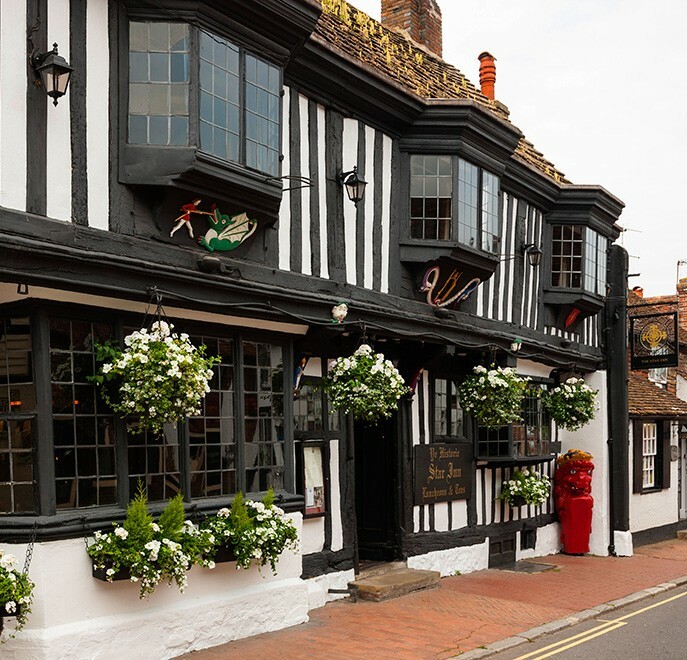 The Star Inn, a boutique country hotel located in East Sussex, was referred to iwoca by Michael Ogilivie in February. Due to the nature of the hospitality industry, Michael’s client needed a simple solution to smooth out their cash flow through seasonal dips. iwoca was able to approve The Star Inn for a facility of £50,000 within 24 hours of applying. This helped them solve their cash flow needs throughout the quieter months of the year. In our next blog post, we’ll discuss how Xero accountants can use the iwoca app to assist clients who want to invest in stock to grow their business. If you want to learn more about iwoca visit our website. Alternatively, iwoca will also be speaking on the Frictionless Finance panel at Xerocon, 2pm Day 1. 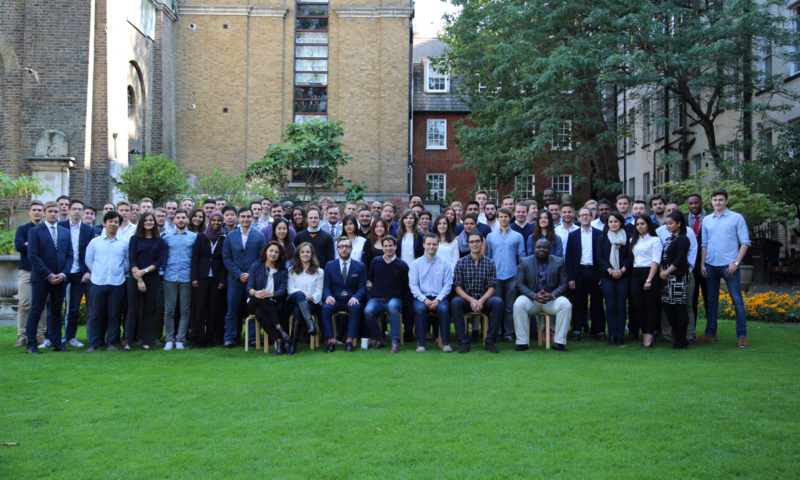 The post ‘Frictionless Finance’ now powered by Xero appeared first on Xero Blog. 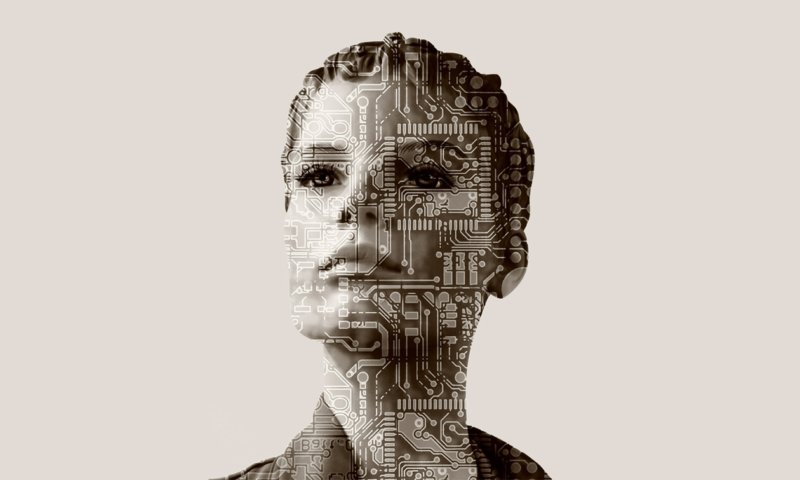 In the past few years AI has crept into all our lives without us really noticing. It powers the automatic corrections that pop up when you make a typo on a search query, customer service chatbots, robo investment advisers, cybersecurity and fraud detection software and of course Siri and her slightly-less glamorous Android alter ego, Cortana. These all exist because of AI technology. The big internet giants and VCs are investing massively in AI because it is a fantastically useful and transformative arena of technology. It’s spreading like crazy. However like all fast-moving new developments it comes freighted with concerns and misunderstanding about why it matters, how it works, and what it can and can’t do. So what exactly is AI? What’s the difference between AI and Machine Learning? The Oxford English Dictionary defines Artificial Intelligence as ‘The theory and development of computer systems able to perform tasks normally requiring human intelligence, such as visual perception, speech recognition, decision making and translation between languages.’ It’s the study of systems that perceive the world around them, form plans and make decisions to realise those plans. Machine learning is one of the techniques used to create such systems. It’s a highly academic field based on complex mathematics and algorithmics. The end result gives ‘Computers the ability to learn without being explicitly programmed’ according to AI pioneer Arthur Samuel. He coined the term machine learning back in 1959. ML has become extremely popular across many industrial applications. This is because it can spot otherwise indiscernible patterns in large and complex datasets. AI demonstrations often involve game playing, because although most advances in the tech don’t relate explicitly to them, games are a convenient and readily-grasped way to pit human against machine. The latest such example being Google Deep Mind’s AlphaGo computer, which beat world champion Ke Jie at Go. Ke Jie at Go is a fiendish game which can have more possible board configurations than there are atoms in the observable universe. How is AI going to change the way I work? All very well, you might be thinking. But I work in SMB finance, I’m not a computer scientist and I don’t want to be world champion at tiddlywinks never mind Go. How is this going to affect my job? Well, practical applications of AI in the field of business finance already include automatic reconciliation and invoice coding. But more significant changes are on the way, not least because of the second payments directive, PSD2. PSD2 is a law that all EU members must implement by 2018 and is way more exciting than it sounds. It will break down the monopoly that banks currently hold on their users’ data, allowing third parties to access it – with the users’ permission of course. It’s part of a global regulatory trend towards Open Banking, which also applies to data held in the cloud by accounting systems like Xero. Precisely the kind of big data sets that AI and ML work best on. Being able to use a businesses’ banking and accounts records will bring the ‘holy grail’ of FDs and management accountants everywhere; forward looking predictive data, that much closer. Instead of having to drive the car by looking out of the rear view mirror, PSD2 and Open Banking make it possible for businesses see the road ahead. Or, at least a computer-generated prediction of some of it. That has huge implications for many of the traditional financial processes we currently take for granted like budgeting, credit control and forecasting. I believe that one of the most powerful and important applications of AI in SMB financing will be around intelligent cashflow. Cashflow crises can be disastrous, and are always incredibly stressful (ask me how I know). So why do they still account for so many business failures? I believe it’s because the way we manage cashflow just isn’t fit for purpose any more. You wouldn’t expect your CIO to manually check for the latest computer viruses every week, so why are we still managing cashflow on the same Excel spreadsheets we’ve used for decades? It’s crazy. So the team here at Fluidly is on a mission for a better way to do it. Our system automatically predicts the money that will flow into and out of a business. This makes accurate cashflow forecasting easier, quicker and more reliable. Smart credit control helps make sure you get paid faster. It’s a really exciting start with loads more still to come. I’ve spent too long worrying about cashflow and have the bags under my eyes to prove it. That’s why I started Fluidly. My vision is that founders, chief execs, FDs and accountants will all be able to sleep more soundly knowing that their intelligent cashflow system has got their back, 24/7. The post Understanding AI, and what it’s going to mean for business finances appeared first on Xero Blog. Hubdoc is a financial document management solution for accountants and bookkeepers and the small businesses they serve. With Hubdoc, dedicating time and resources to chasing financial documents, and manually inputting data, are a thing of the past. Documents are automatically fetched, processed and published to Xero for reconciliation and audit-proofing. 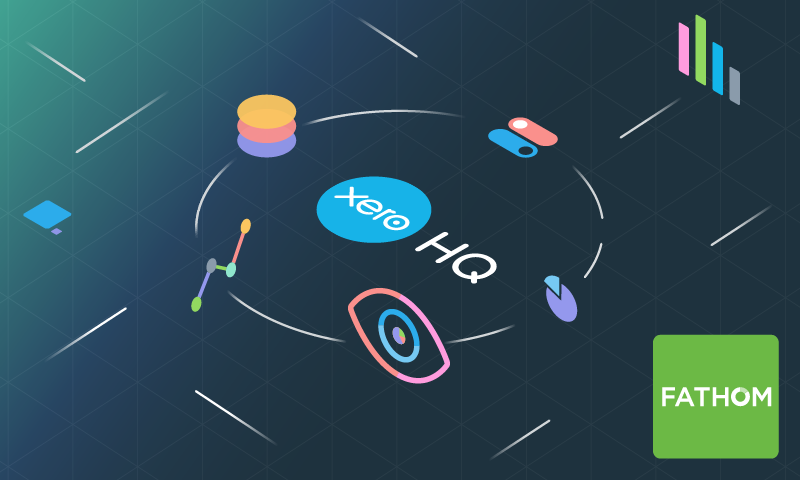 For accountants and bookkeepers, Hubdoc’s new Xero HQ integration helps unlock major workflow efficiencies. We invited Jamie McDonald, Hubdoc’s co-founder, to tell us a bit more about their Xero HQ integration, and how it’ll help your practice. With Hubdoc, bookkeeping is easy and administrative tasks like document collection and data entry, which would normally take up a lot of an accountant’s precious time, are automated. Hubdoc auto-fetches bank statements, bills, and receipts from over 700 financial institutions, utilities, telecom providers, and online vendors. It then extracts the key data; and publishes transactions to Xero with source documents attached for one-click reconciliation and audit-proofing. 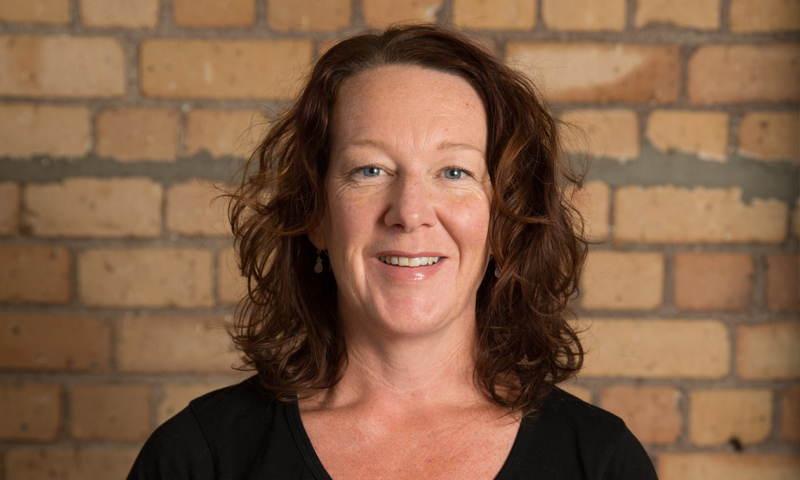 “Accountants and bookkeepers are the unsung heroes of the small business economy,” says Jamie McDonald, co-CEO of Hubdoc. Hubdoc has helped thousands of accounting and bookkeeping firms save time, scale their practice, and also build deeper relationships with the small businesses they serve. Hubdoc introduced its original Xero integration in 2014. With the integration, Hubdoc seamlessly syncs financial documents and their data with Xero. It turns receipts, bills, and invoices into accurately coded Xero transactions with key data entered and source documents attached. Transactions are then auto-matched to the bank feed for one-click reconciliation and audit-proofing. With Hubdoc and Xero, bookkeeping is quick and easy. 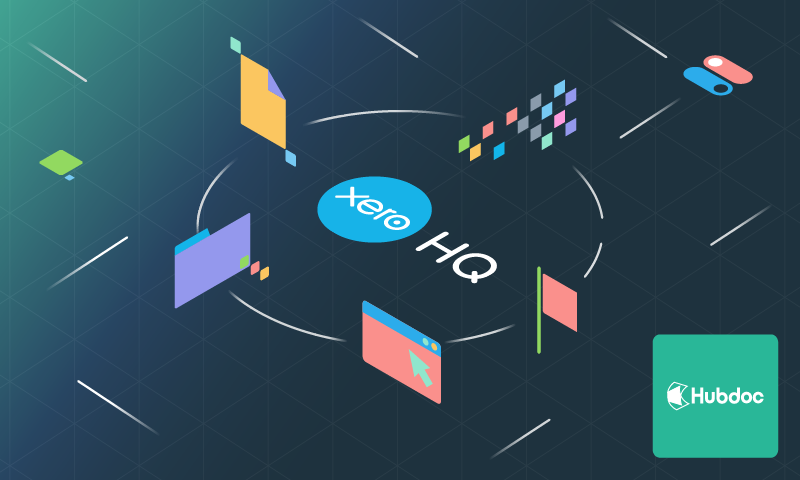 Xero HQ helps accountants and bookkeepers unlock major workflow efficiencies. It’s a centralized hub to manage all your clients and their activities, helping your team quickly prioritize their work. Because Hubdoc is so important to the reconciliation and audit-proofing stage of the workflow, it made sense to surface notifications in the Xero HQ activity feed. Now, with Hubdoc and Xero HQ, you’ll know when you need to publish and reconcile documents, ensuring that client books are kept up to date. “Today, Hubdoc automatically fetches bank statements, bills, receipts, and more, from over 700 financial institutions, utilities, telecom providers and online vendors. Tomorrow, we hope to take that number into the thousands. We believe in a world where you never have to chase financial documents again,” says Jamie. It’s really easy to get started with Hubdoc if you’re a Xero partner. Your firm qualifies for a free account, which means you can test it out before bringing on your clients! Create your free Hubdoc account here. If you’re already a Hubdoc and Xero customer and you want to receive Hubdoc notifications in the Xero HQ activity feed, read this help desk article to learn more! The post Hubdoc + Xero: Document management made easy appeared first on Xero Blog. Can Big Retailers Use Amazon and Win? You read about Amazon on a daily basis. We talk about it a lot here, too. After all, Amazon occupies a unique position. First, it became to online selling what Google became to search engines; it’s woven in the fabric of multichannel commerce. Beyond that, however, Amazon runs a cloud business, a logistics system, even a TV network, in a manner of speaking. In fact, one might say those latter offering combined to make Amazon such a disruptive force in commerce. Today, even big retailers use Amazon, or at least work with the giant, to make the disruption work in their favor. Retailers make Amazon work for them in a few ways. Smaller retailers can use Amazon to reach more customers to make more sales and broaden their reach. Big chains, on the other hand, occupy a niche directly threatened by that particular marketplace. Thus, how big retailers use Amazon demonstrates their ongoing struggle to rationalize their supply chain model. Ultimately, it boils down to the purpose of a big chain’s investment in big physical spaces. Ultimately, retailers have to give customers good reasons to come to their stores. This can be any combination of a unique shopping experience, product expertise, niche products or click-and-collect incentives. Now, the department store Kohl’s wants to give Amazon customers reasons to visit. The company intends to handle returns of Amazon items at 82 Kohl’s stores in two test markets. The move appears to underscore convenience. First, a free return service relieves Amazon customers the task of re-packing an item and arranging a courier. Secondly, Kohl’s will reserve parking for those Amazon customers near the store entrance. The best parking space and a free service could increase foot traffic, spontaneous purchases, and higher customer loyalty. If Kohl’s and Sears start selling Amazon devices, do these retailers use Amazon to bring in customers? Or does it represent is it a defeatist strategy made out desperation? Along with its returns service, Kohl’s plans to set aside space in 10 stores to sell Amazon devices and services. The company has been reducing inventory to keep carrying costs down. Thus, space they could use to sell now goes to their biggest competitor. Meanwhile, Sears over the last few months took steps to work more closely with its online rival. For instance, Sears began selling its appliance house brand, Kenmore, on Amazon . At the same time, it began selling Amazon devices in its stores. It’s unclear how this helped the ailing chain, but critics see it as too little, too late. Will Australian Retailers Use Amazon? Big retail suffers its particular problems in adapting to the multichannel world. In a way, smaller retailers have it a little easier. Specifically, they don’t have to worry about the costs of maintaining huge spaces as their big box counterparts do. They also do not compete with Amazon in the same way as retail chains. In fact, many smaller retailers use Amazon already to sell more and build their brand. If you’re a retailer in Australia, Amazon probably looms in your thoughts. Amazon Australia will start selling in time for the Christmas season, in all likelihood. The question is, are you Amazon-ready? Come along to our upcoming breakfast conferences and learn. Hear from experts who will shine a light on how to make Amazon a part of your retail business. Click below on the conference near you to register and learn more. The post Can Big Retailers Use Amazon and Win? appeared first on Cin7. Fathom is a fast, flexible way to create beautiful management reports – and it integrates directly with Xero HQ. We invited David Watson, Fathom co-founder, to tell us a bit more about their Xero HQ integration, and how it’ll help accountants and bookkeepers. Fathom first integrated with Xero in 2012. It works by automatically syncing with Xero each day, and it integrates with Xero to create beautiful management reports and to deliver timely business insights. These insights help to track profit, cash flow, growth and other key performance indicators. For groups of companies, Fathom also assists with benchmarking and consolidations. It’s specifically designed for accountants and bookkeepers who are seeking to deliver more frequent and more engaging advisory and management reporting services. Our aim with the Xero HQ integration is to streamline advisory workflows. The way it works is, reports designed in Fathom can now be scheduled for issue after the end of each month or quarter (or at any other point in time). When published, links to these reports are automatically surfaced in the Xero HQ Activity Feed. Upon seeing a notification, advisers can quickly access and review a report. Then if required they can add final commentary or make other changes. Finally with a single click, they can approve a report for sharing with the client(s). Any activity on a report – for example, if a client comments on a specific chart – will also trigger an alert in Xero HQ. This integration means both the client and advisor can collaborate with greater ease than ever before. Our mission at Fathom is to help advisers to put meaningful management reports into the hands of more of their clients, faster. The integration between Xero HQ and Fathom further streamlines the entire reporting process, from report creation to delivery and everything between. It’s really easy to get started with our Xero HQ integration if you’re a Xero partner who’s using Fathom already. Just follow a few simple steps. From within your Fathom account, go to Organisation Settings, then select Connect to Xero HQ. After authorising this integration, important notifications from Fathom will start appearing in the Xero HQ Activity feed. You can use this feed to manage and customise your needs. If you don’t yet have Fathom, sign-up for a free trial today – we reckon you’ll love it. The post Fathom + Xero: Reporting, done right appeared first on Xero Blog. Does Fast Fashion Always Work Wonders? Fast fashion retailers seemed to be made of Teflon. While other apparel retailers scale back or go out of business, companies like H&M and Zara expand. However, their focus on fast sales cycles and short supply chains doesn’t always guarantee success. Recent news in New Zealand seems to bear this out. Physical retail suffered this year, particularly in America where more than 6,000 stores have shut down so far. All retail chains had to face a new reality. First, they’d built too many stores over the years. Secondly, the customers went shopping online. Changing customer behavior reduced the need to carry so much stock on shelves. Subsequently, costs to maintain that supply chain went up at the same time that sales decreased. Fashion retailers felt this acutely. However, off-price fashion retailers, independent fashion retailers, and fast fashion retailers seemed to carve sustainable niches. Whenever anyone talks about fast fashion, Zara stands out as the epitome of success. Generally speaking, Zara made it happen by smart supply chain management. From early on, Zara made use of real-time customer and transaction data to inform its production and inventory planning. It also linked design to production to shorten lead times and sales cycles. Frequent cycles and optimal stock levels reduced the need for markdowns on overstock, keeping costs low and margins stable. Huge crowds showed up when H&M opened its first New Zealand store in October 2016. A few hundred showed up for Zara’s grand opening too. In the eyes of some observers, the arrival of fast fashion would change the face of New Zealand retail. Some attributed this interest to a constant appetite for new products and new things. Nearly a year later, H&M was set to open its second store, in Christchurch. In the same week, Topshop, one of the first fast fashion retailers in New Zealand, announced it was going out of business. The post Does Fast Fashion Always Work Wonders? appeared first on Cin7. Today the business world is in a state of perpetual change and rapid transformation – something a game-changing business like Xero is at the forefront of driving. However, in its wake, businesses and industries are being disrupted. The only way to survive and be competitive is to be more nimble, adaptable and innovative than ever before. And importantly we need to think about our greatest asset – our people – in a new way. Investing in our human capital is even more important than ever. 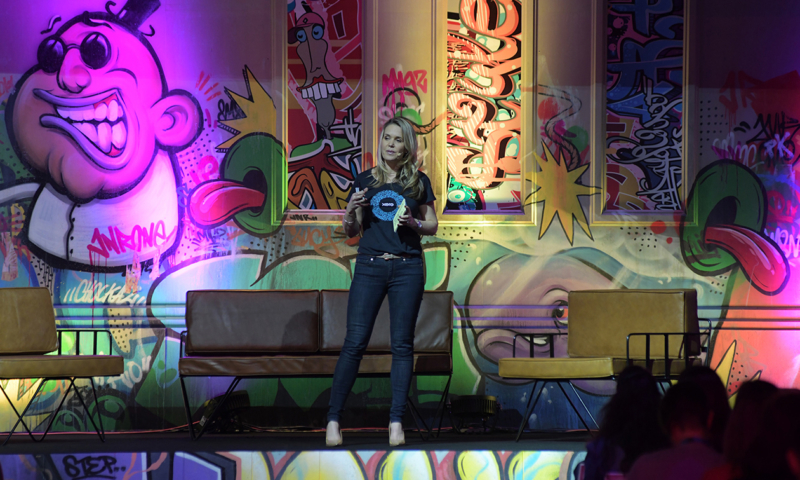 Two weeks ago I spoke at our annual Xerocon in Melbourne as it is something I’m particularly passionate about and I know many businesses are grappling with no matter their type or size. Given I started out my career as an accountant and I wanted my messages to resonate and stick with the 3000+ accountants, bookkeepers and partners, I used the acronym of EBITDA. But not the financial version…my EBITDA stands for something a little different. Each of the letters focus on the six key components I believe are fundamental in today’s volatile business world if we want to create a positive workplace where people thrive and can do the best work of their lives. Engagement is key to individual and team performance and there are a few key things that drive this. Firstly, a clear purpose frames the foundation for success and ensures everyone understands the ‘why’ of your business. Research shows that purpose drives engagement and loyalty more than people’s pay or benefits. Importantly it helps us feel like we matter and that our hard work is part of something bigger. At Xero our purpose is ‘to have a positive impact on the world by growing small business’ and we communicate and embed this in everything we do. Secondly, identify and develop people’s strengths. We all have a finite amount of energy so it makes sense to focus on the things we’re good at and energised by. We know that people who use their strengths are up to six times more productive than people who are slogging away at something that drains and disengages them. However, that doesn’t mean we don’t address weaknesses when we need to, particularly where it’s business critical. It’s just about ensuring that we get the the proportion on each side of the ledger right and we know that it’s far more beneficial to invest time doing more of what we do well. Coupling a known strength to support a weakness is also a good way to go as the strength leverage will build the energy and momentum to combat our challenges. Practice strength spotting and coaching – make sure you know your own strengths, focus on other people’s strengths and actually label them for people. You can use the free online strengths tool VIA Strengths (www.viacharacter.org) that focuses on 24 character strengths, but you can also mindfully observe behaviours to identify strengths in others for coaching purposes. Use strength based interviewing – focus the interview around a positive conversation as opposed to a sense of inspection. Ask questions that allow the person to highlight their naturally occurring strengths e.g. What are you most proud of? What energises you? Describe a time when you were at your best? Not only will you enjoy the conversation a lot more, but you will also be able to assess the match of the candidate strengths to the role you are looking to fill. This is a much better indication of their ability to flourish in the role than experience and qualifications. This is all about being able to bring your whole self to work, feeling valued and a sense of belonging. It’s what our #human value at Xero is all about. People have a biological need to belong and this enhances positive emotions, meaningful relationships, and performance at work. We are doing a lot of work in this space at Xero but like most we still have a long way to go. Ensure your values are clear and unique to your culture and hire against these values. Your values will become the guiding light in your organisation for decision making, providing a common language, and evoking a sense of belonging. Consider flexible working – take an ‘if not, why not’ approach and embrace the benefits that flexible working will bring to your business. Flexibility is hard to do and particularly when business needs must be put first. However, we also know that the cost of attrition can cripple a business and damage the employee brand proposition, so considering individual needs is important for any business looking to retain talent. In the current environment of change and complexity it’s only those organisations that innovate that will survive and more importantly compete. This requires something we don’t often make the time and space to do – and that’s play! Play supports curiosity (a growth mindset trait) and triggers the imagination. It’s about fun and trying new things without fearing ramifications of failure. So it’s time we bring play back if we want to continue to disrupt ourselves and our competitors! And remember you won’t always hit the innovation jackpot but even one new idea may be the transformation your business needs to set it apart. Trust is one of the most important things in building high quality connections with your team and customers. And yet it’s also one of the most difficult in a global world now that is more dislocated and disconnected than ever before. But some of the most effective ways to build trust include communication, expressing vulnerability, active listening, and displaying gratitude and compassion. Communication is key – we use the best in breed communication tools (Yammer, Slack, Google Hangouts) which help to overcome the problem of multiple time zones and geographies. However, these don’t replace the value of having conversations with people. And be open, transparent, and share as much as you can about your business. Knowledge is power… so share that power with others who can help grow your business! Vulnerability – as leaders, we can admit we don’t have all the answers, make mistakes and ask people for help. Not only does this build trust but your life will also be far less stressful. Listen to what people have to say – this may even include having a regular Engagement Survey where people can provide feedback (often anonymously) and responding and taking action when it’s needed. Show gratitude and compassion – remember to appreciate others, say thank you and show them empathy and compassion. Some of these actions may seem small yet are a powerful way to build trust and enhance employee wellbeing. We know that high quality connections are the biggest contributor to enhancing wellbeing for all people. I love the quote by Winston Churchill ‘a pessimist sees the difficulty in every opportunity; an optimist sees the opportunity in every difficulty’. There’s no doubt that Xero would not be where it is today without Rod our Founder and CEO being an eternal optimist and being brave enough to dream. Back in 2006 he had a clear vision: to create a cloud based platform where we built beautiful software for small businesses around the world. It was a big and ambitious dream and for most it would have seemed insurmountable. However, today that dream has become a reality and our vision has grown even bigger: ‘to rewire the global small business economy connecting millions of businesses to their banks, advisors and each other’. Given the world is changing at lightening speed it’s more important than ever to take the time to dream. Take time out from ‘business as usual’ to dream. Bring the dreamers together in your business and look ahead 2 years and ask the question ‘What is good? What is right? What is possible?’ Ignore any obstacles and limitations and just imagine the possibilities. These inhibitions are merely the stories we tell ourself and will hold us back from progress. Accomplishment is about achieving things that matter and the sense of satisfaction and mastery this gives us. It’s about having meaningful goals and no matter whether they are big or small making sure we stop and appreciate when we achieve them. It requires grit as we will inevitably be thrown curveballs so we need the passion and perseverance to push ahead. Set performance and learning goals – performance goals give a tangible sense of accomplishment but learning goals encourage a growth mindset and even if we fail we’ve tried something new and stepped out of our comfort zone – that’s an achievement! Celebrations along the way – recently we celebrated our 10 year anniversary with 10 year pins and branded cupcakes at a morning tea for all Xeros. It doesn’t have to be big or expensive, just something that brings everyone together. Create rituals – these need to be meaningful to your business. We’re a relatively young company so we’re still creating our rituals, but we’ve always had a newly designed Xero t-shirt that comes out each year, we love to share food whether it’s a team morning tea or lunch, and of course there’s Xerocon, a yearly ritual where we connect and say thank you to all of our most passionate partners. So that’s my version of EBITDA. And just like the EBITDA accounting equation there is no one part of this framework that works in isolation. It’s all important, interrelated and needs your constant attention. And the reality is much harder in practice than theory! Creating a positive environment where your people are the beating heart of your business and able to flourish requires energy, focus and persistence. But one thing’s for sure it will pay off in both happiness and financial dividends! The post What do positive workplaces and EBITDA have in common? appeared first on Xero Blog.